I don’t have it with the publisher (Parchment & Plume) yet, but once I do, it’ll be quick in getting published. I told the publisher I’d have it in by March 10. So I’m guessing anywhere around March 15 to 20. I’ll have the links up when I do my next newsletter in April. This is probably going to be the next book I publish. It’s still too early to tell when it’ll be available though. I’m 1/3 of the way into this book, and it’s pretty much writing itself. When books write themselves, I tend to finish it faster. 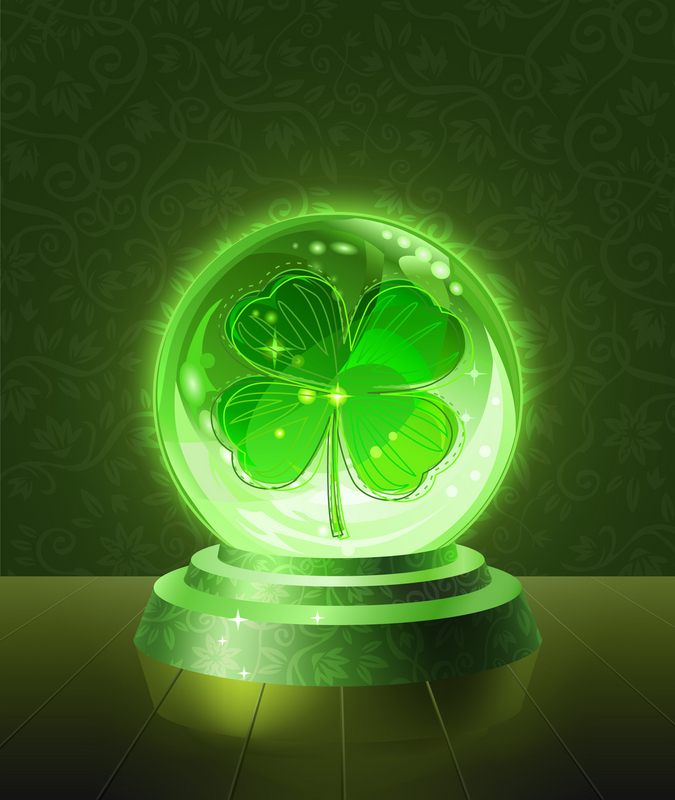 I need to get Patty’s Gamble to the publisher so that one is a priority. Books I self-publish are flexible, but books I signed with a publisher aren’t. I’m only at chapter three in this one. It’s time for me to sit down and really get to it if I want this out by June 1. I’m hoping to get it out by then, but I’m not making any promises because you never know what life will throw your way. 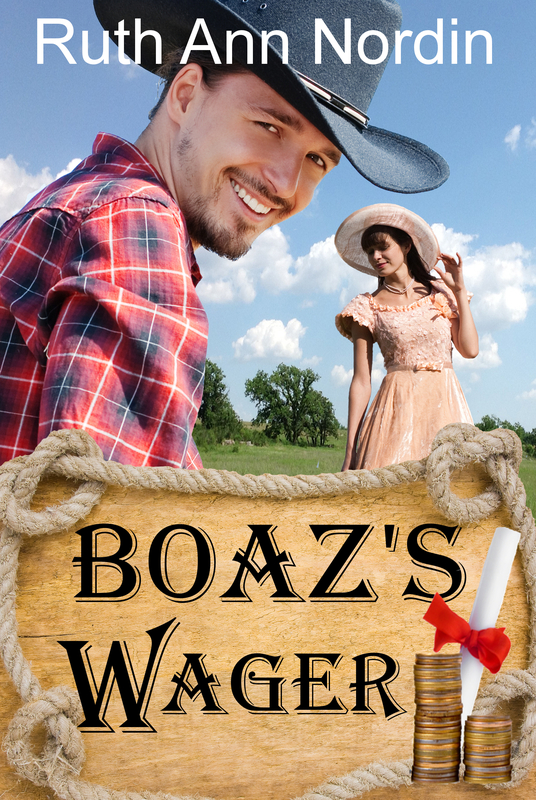 I introduced Patty in Mitch’s Win and bring a little bit more of her in Boaz’s Wager. Boaz’s Wager, by the way, takes place at the same time Boaz’s Wager does. 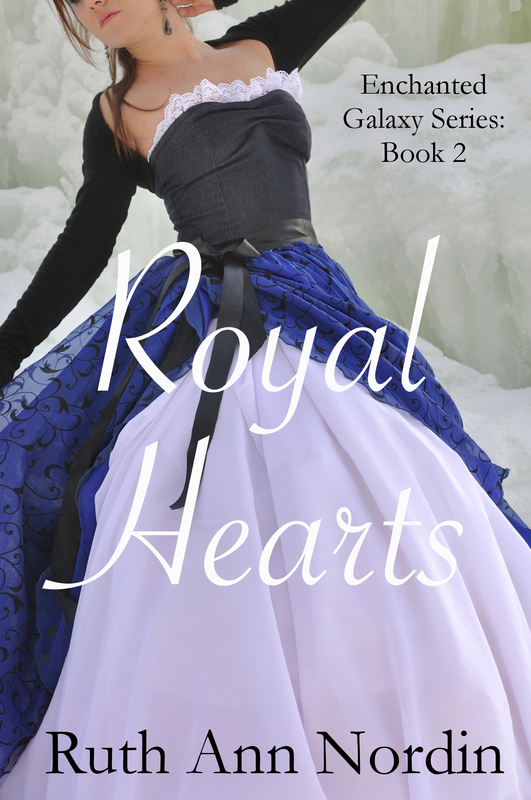 This is a fantasy romance series. Instead of alien men coming to Earth to be with Earth women in the Across the Stars series, the Enchanted Galaxy Series is about an Earth woman learning she’s going to be Queen of another planet. The series follows her and the hero through the three books. Originally, the series was with a vanity press, and I just recently got the books back so I can revamp them (meaning: make them better with a rewrite) and then publish them. I’m afraid to make any projected release dates on this trilogy. The rewrites are going pretty quick so I know I can get them out this year. This is book 1. Ann Kerwin, a regular human on Earth, finds out it’s her destiny to rule another world in the Enchanted Galaxy. And her first duty as the queen will be to pick a husband. This is book 2. An old nemesis sends our ordinary Earth woman back in time on Earth to ensure she never gets to become the queen. And the king risks losing her and all they built together if he doesn’t intervene. This is book 3. 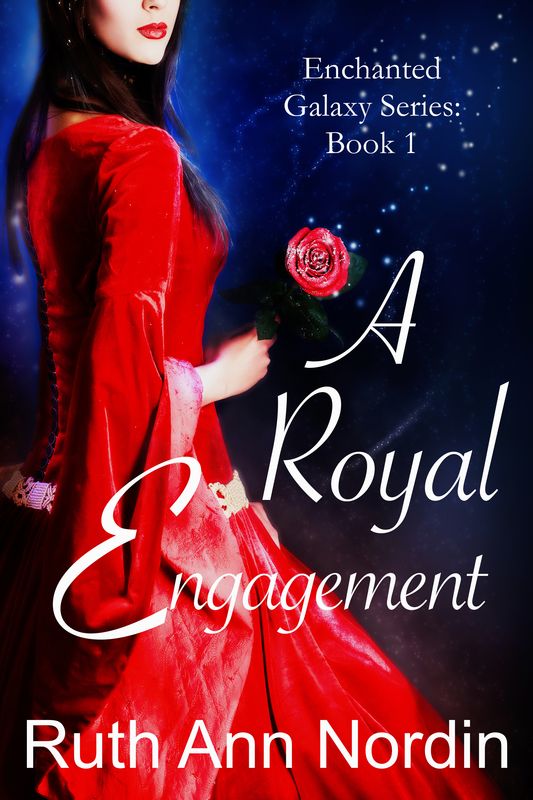 The queen is sent on a mission on another planet whose roots will take her back to Earth and to someone who has plans to make her his forever if the king doesn’t stop him first. 1. 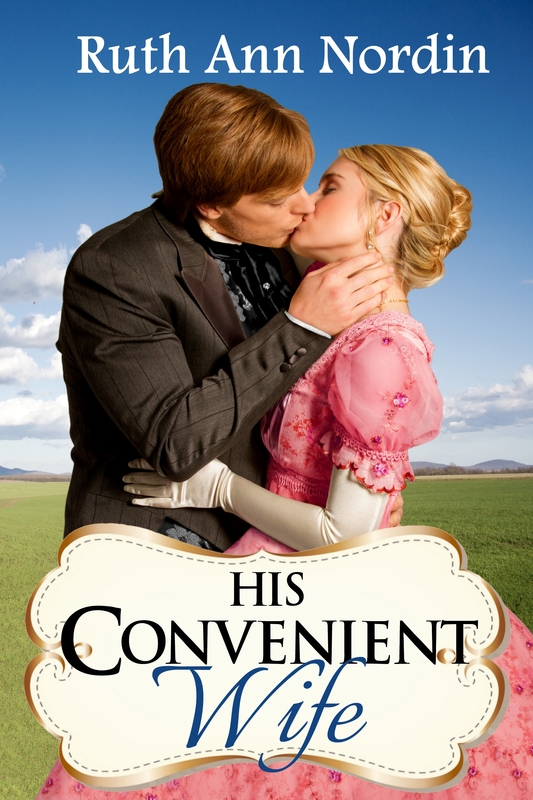 Will I write and publish Wagon Trail Bride and His Convenient Wife? Yes, but I can’t guarantee a time frame. 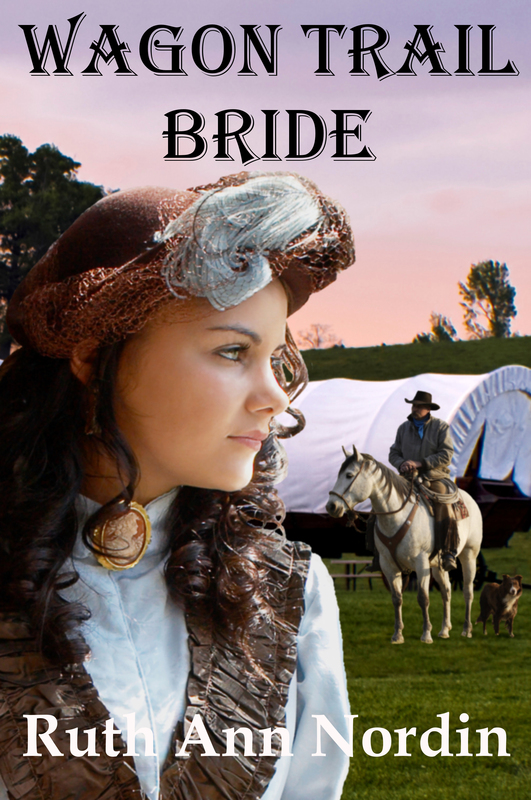 I’m working on Wagon Trail Bride as time permits, but other books are more of a priority. The books I mentioned above are more of a priority. Other books that become priorities involve books that I co-write because it relies on me to work along someone else’s schedule. The same is true with a publisher. I do have a great deal of flexibility with the publisher, but I also want to take into consideration my publisher’s schedule for releasing books. I am hoping to get Wagon Trail Bride out later this year. 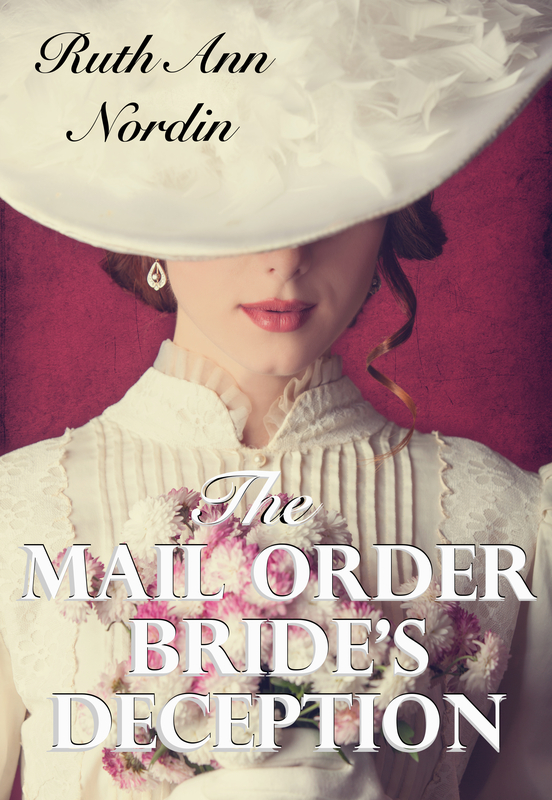 Though this is Richard Larson’s romance (and Richard is the oldest of the Larson siblings), I am not going to include it in the Nebraska Historical Romance Collection because this story doesn’t take place in Nebraska. It starts in New York and goes along the wagon trail on the way to Nebraska. I expect this to be a standalone book. His Convenient Wife won’t be until next year (at the soonest). I’m expecting this to be a standalone romance, too. I really love the 1800s, and this book takes place after the turn of the 20th century. I do love the plot and the characters Stan Craftsman and Harriett Larson, but I think this is going to have to be it for the family line once the year 1900 hits. 2. What else are you co-writing? Janet Syas Nitsick and I have already discussed another anthology, similar to what we did in Bride by Arrangement. We haven’t started anything yet, so there’s no book cover or title. But I already have a novella idea and we will be seeing more of Ada and Pete. Stephannie Beman and I have plans for The Rancher’s Wife (Book 2 in the Wild Hearts Series) and another historical western romance that might or might not be a standalone romance. The second book is currently untitled, but we are working through the plot and names of the characters, etc. 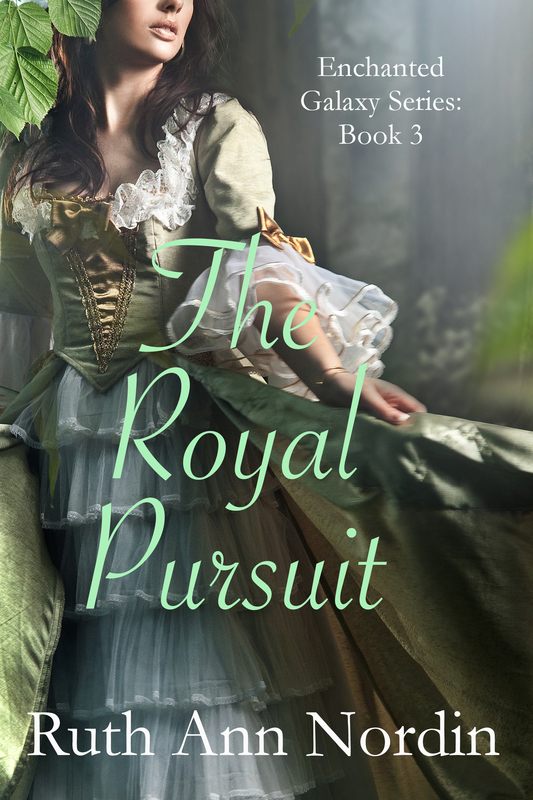 This entry was posted in Boaz's Wager, Patty's Gamble, The Mail Order Bride's Deception, Wagon Trail Bride and tagged A Royal Engagement, His Convenient Wife, Janet Syas Nitsick, Royal Hearts, Stephannie Beman, The Royal Pursuit. Bookmark the permalink.